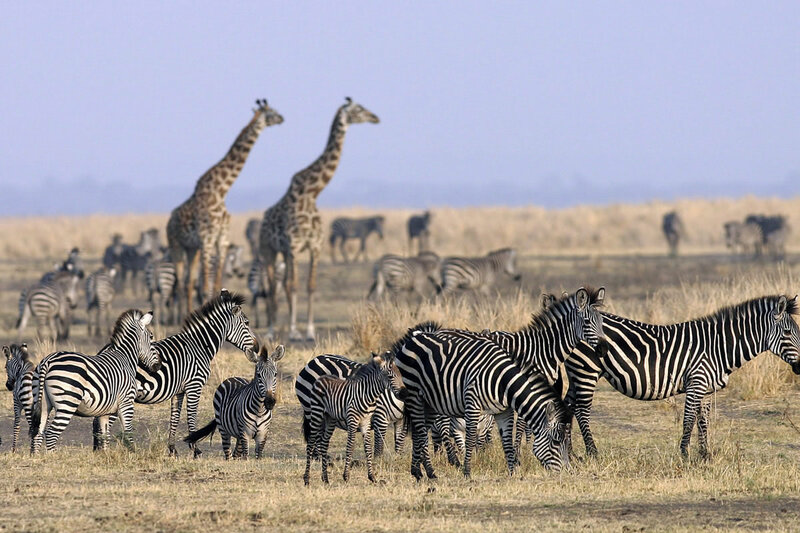 5 Secret Places In Kenya You'll Love; Rift Valley, Lake Turkana, Laikipia, Chyulu Hills & Loita Hills offer wildlife, tranquility and wild experiences. East Africa is being slowly torn apart by tectonic forces, and the scars are visible from space. It’s surely no coincidence that either side of this extraordinary tear in the surface of the earth is some of the most fertile land on the planet, which has given rise to the greatest biodiversity of any place on earth. 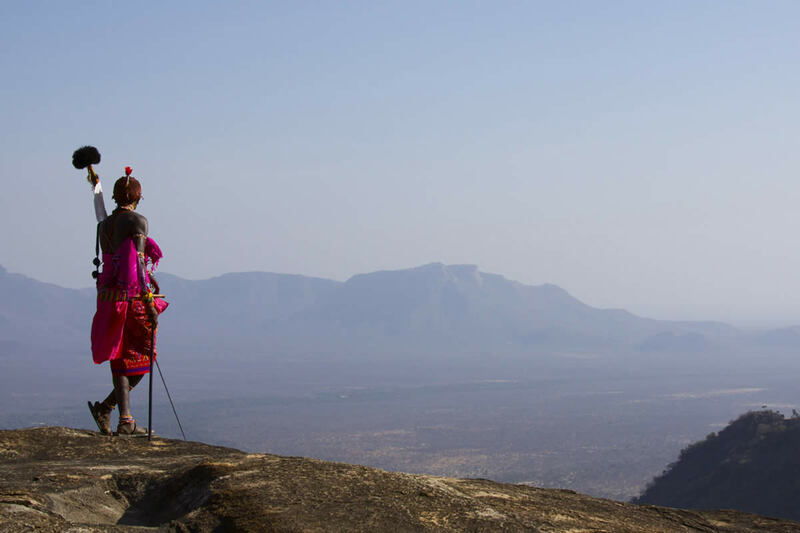 Parts of the Rift Valley are well known to safari-goers, the lakes of Nakuru, Naivasha and Manyara have attracted visitors for decades, but others are even more worthy of interest; Baringo, Bogoria, Magadi, Natron and Turkana being among the most unusual and fascinating to visit. 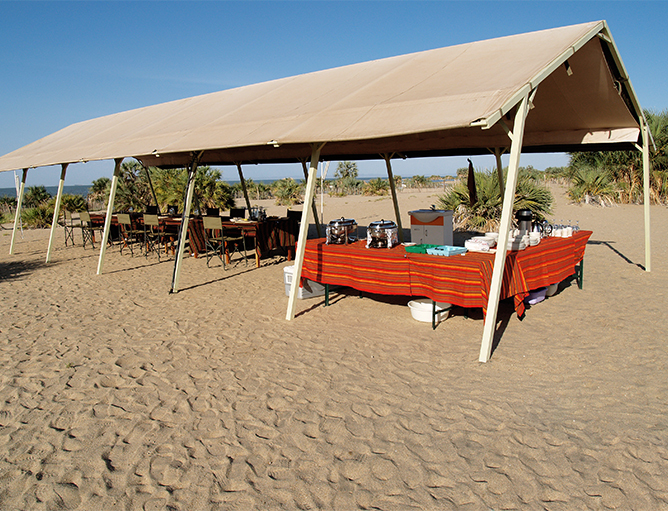 It’s here that you find volcanic springs, huge escarpments and mountain ranges, flamingos, arid landscapes, soda encrusted lake shores, life at the extremes, unique wildlife and people to match it. Samatian Island is a great holiday base for exploring a part of this magnificent trench in the earth’s crust. This broad expanse of rugged uplands to the north west of Mt Kenya was just cattle country in colonial times, and as a result received few visitors unless by accident or to buy livestock. 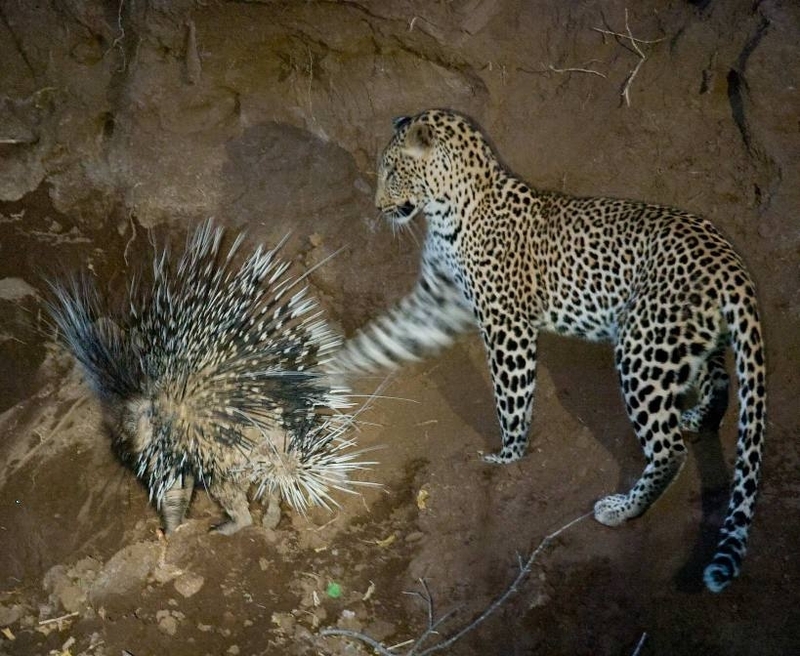 In recent years a number of the ranches have embraced conservation and it now has one of the fastest growing and most diverse wildlife populations in East Africa. 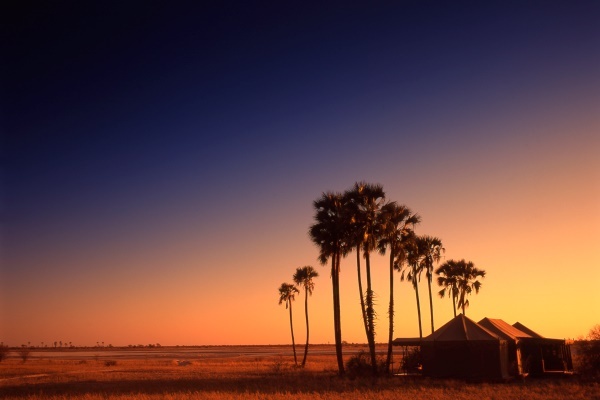 It’s one of the best places to see wild dog and rhino anywhere in Africa. 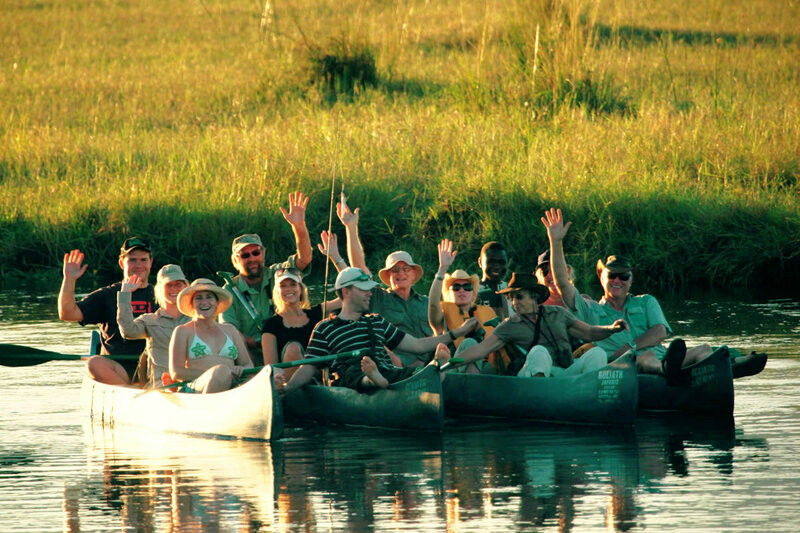 Much of the land is in private hands and this means there are no restrictions as to the safari activities you can do. 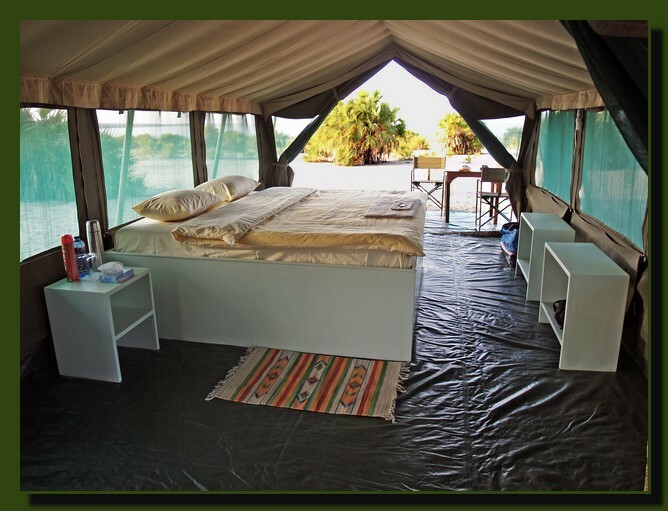 Night drives, walking, mountain biking, camel and horse riding, fly-camping and lots of picnics are encouraged here. The scenery is superb and it feels like properly wild country, even though you can drive here from Nairobi in around three hours. 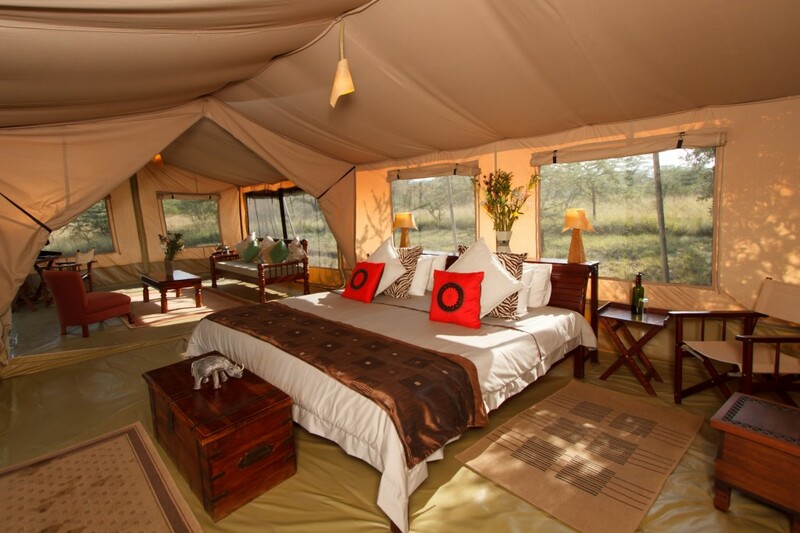 Stay somewhere like Sosian or Laikipia Wilderness for the full flavour of this wonderful region. It’s the ancestral home of all of us but very few of us have visited or could pin point on a map. 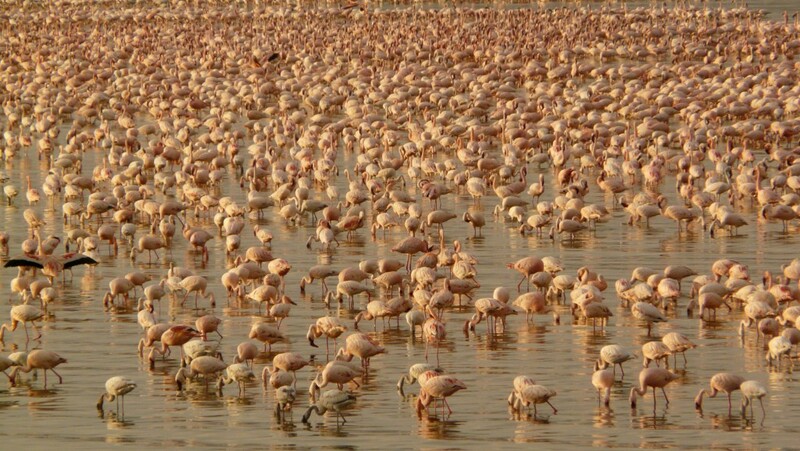 One of the largest lakes in Africa, and the planet’s biggest permanent lake in a desert, Turkana lies in the Rift Valley, mostly in northern Kenya but with the tip running into southern Ethiopia. It is a spectacular place with some extraordinary landscapes, jade coloured waters, plentiful crocodiles, and incredible populations of massive Nile perch. It’s surrounded by some of the harshest terrain on earth where, somehow, some of the toughest but most delightful people manage to live too. Such a remote and isolated location adds hugely to the drama, and the surreal appearance of extraordinary colour in the midst of a desolation of lava, sand and rock is quite astonishing. 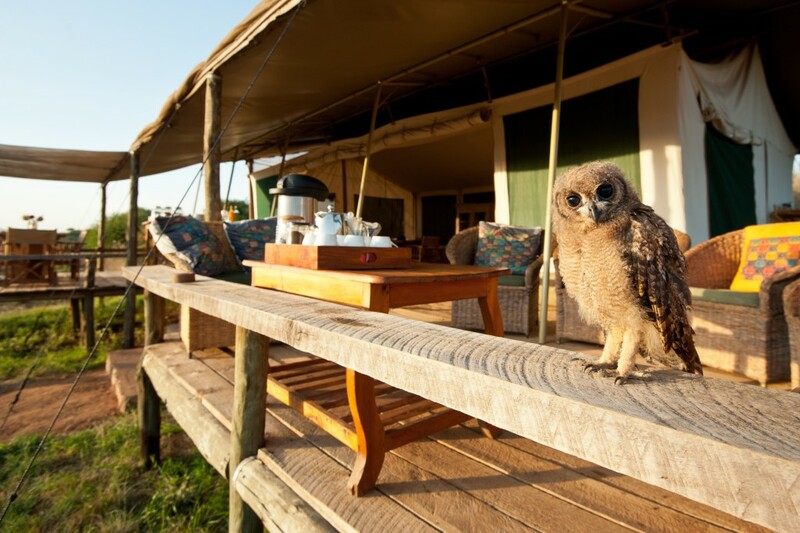 Take a truly remote safari and go and see it for yourselves; stay at Lobolo Camp and it’ll be an unforgettable adventure. 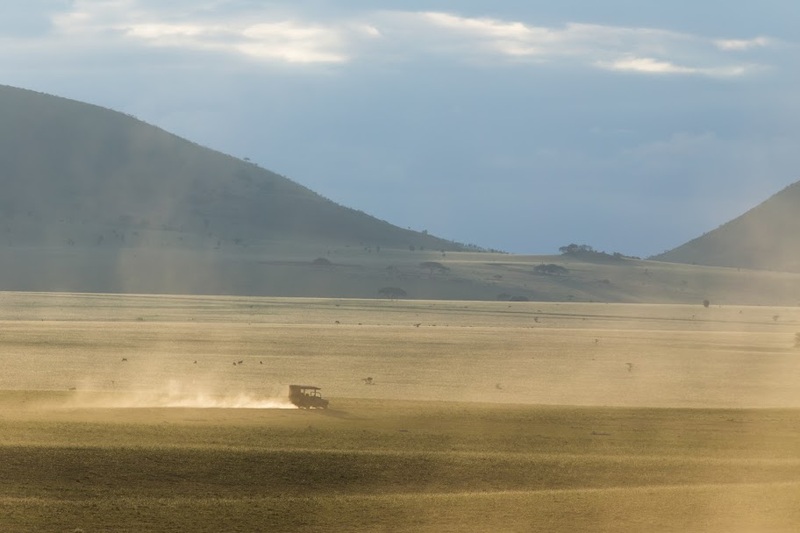 The youth element of Africa’s landscape, this gorgeous range of hills only popped a few thousand years ago, as if to blow a raspberry at neighbouring Kilimanjaro. We learnt about them because Richard Bonham thought they looked lovely from the air and decided to set up home here. 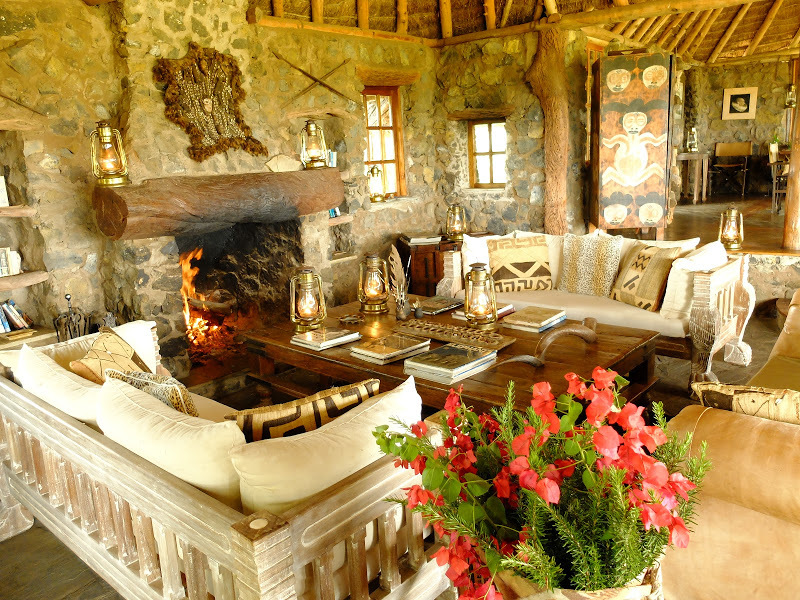 He named his safari lodge Ol Donyo Lodge (The Spotted Hill) and we have grown to love the gentle curves, the views across the plains to Kilimanjaro, the relaxed wildlife, the Masai who live here, and incredible feeling of space and peace that pervades. 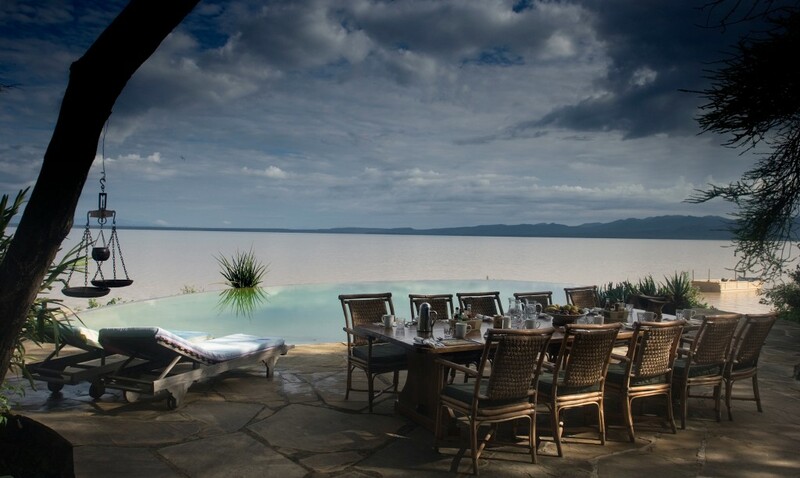 If you relish the idea of some private wilderness for your African holiday, this, or Campi Ya Kanzi, are the places for you. 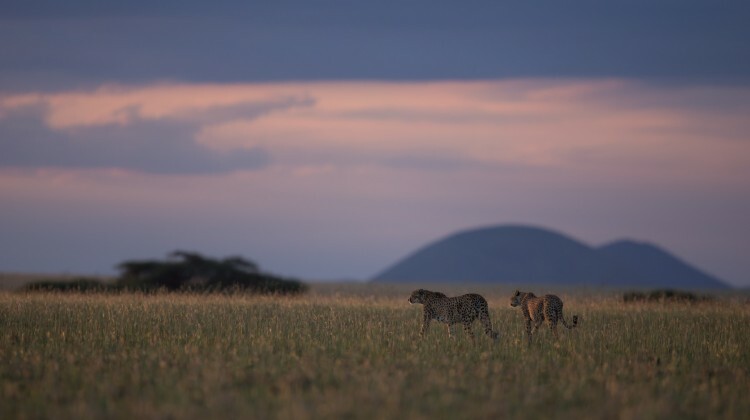 If you look on a map at the space between the Masai Mara and the Great Rift Valley, it seems that there is nothing of interest there, a blank that might be inhabited by a few subsistence farmers and little else. Settlements and features don’t seem to have troubled either the map-makers or explorers. But, delve deeper, zoom in, and you’ll suddenly see deep valleys, big hills, dense forests, secret waterfalls, and hidden plains. 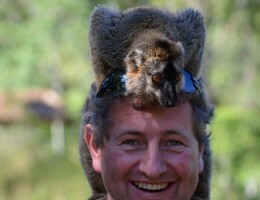 There’s wildlife living here, along with a few scattered Masai and their simple, movable homesteads. 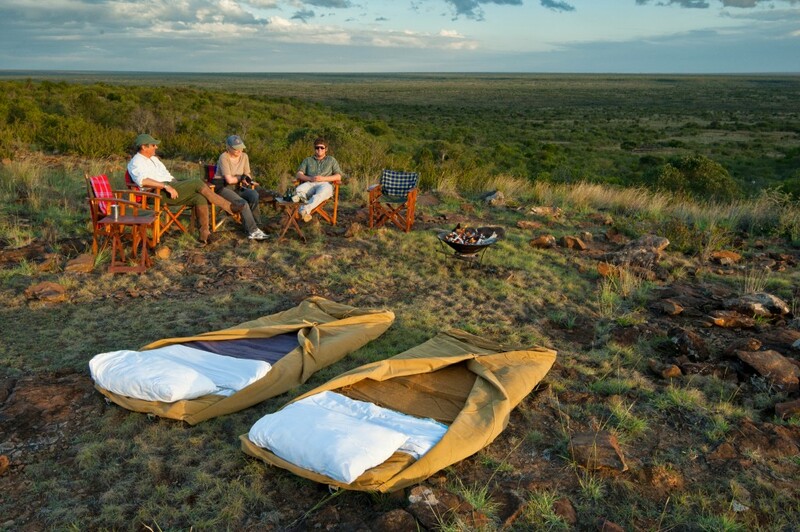 You can take a walking safari into the hills, for one day or a week. Local people and their donkeys carry the luggage and the camp, leaving you free to explore the beauty of the hills and forests. Walking with people who live here is the best way to do it, and you’ll learn a huge amount about life in such a beautiful and remote place, one that’s truly off the map. Leleshwa is a great place to start from. Want to plan a visit to Kenya which includes a visit to The DSWT elephant orphanage We have adopted one of the orphans already and shall be adopting again. Also a visit to the elephant camp in Samburu. Please can I have some ideas.